We have designed, tested and completed a full spectrum of car builds. Whether it is a monster street machine, a full on race car or even a rally car. If you dream it we can build it. Got a breakneck street sleeper on your mind? 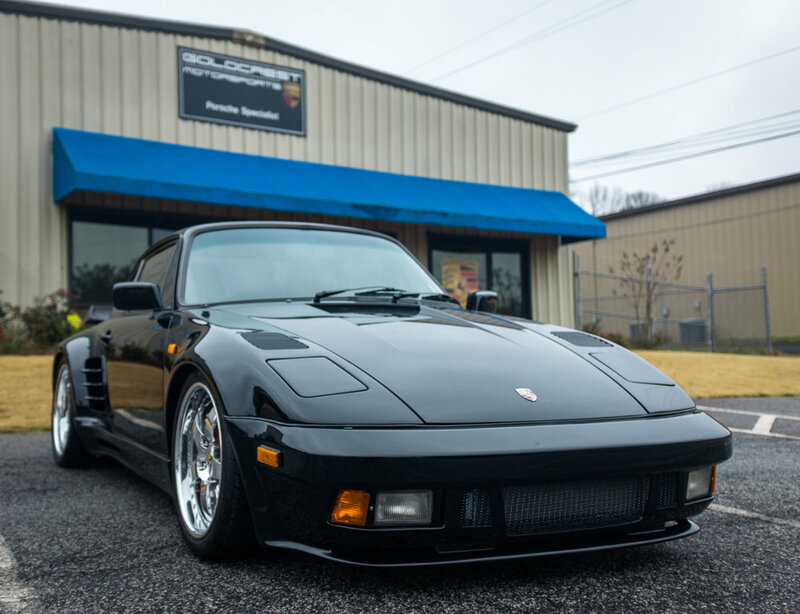 We can handle all aspects of a great build, from added loads of power under the deck lid with standalone engine management, custom wide body work and paint, adding modern air conditioning, premium crafted leather interiors, to show stopping wheels and suspension. We’ve even had our hands in a few RWB builds. Over the years we have built dozens of race and track only vehicles. We take chassis all the way down to bare metal and build them back up. We’ve done everything from aircooled 911’s with airjacks to pioneering the development of Caymans as racecars prior to the GT4 to taking the already track competent GT3 and turning it into a purpose built racecar. We have played an integral part of #TheKeenProject since the very beginning, handling all the many aspects of the build including mechanics, engine, suspension, electrical, and fit + finish. This project has become world renowned, boasting owners such as Dan Davis, Matt Farah, Bob Ingram, and Patrick Dempsey. We are currently on Safari #18 and won’t be stopping anytime soon.